ISO 13485: 2012is an international standard that represents the needs for a comprehensive quality management system for the design and manufacture of medical devices. Though it is tailored to the industry's quality system expectations and regulatory necessities, an organization does not require being actively manufacturing medical devices or their components to look for certification to this standard. CMMI is a process improvement approach that provides organizations with the essential elements of effective processes that ultimately improve their performance. CMMI model is a process improvement maturity model for the development of products and services. It consists of best practices that address development and maintenance activities that cover the product lifecycle from conception through delivery and maintenance. CE Marking is an European conformity mark. CE Marking on a product indicates that the product complies with legal requirement of European market. and the same can be sold with in European Union. CE Marking ensures that a product meets a minimum safety standard and product does not compromise with public safety. CE Marking is also applicable for manufacturers located outside European Union if they want to place their product in European union. We are group of professionals having extensive exposure and are involved in providing services in the area of Quality Management System unde ISO-9000 systems. Environment Management Systems under ISO-14000 system. NABL, TS 16949, HACCP CE Marking. 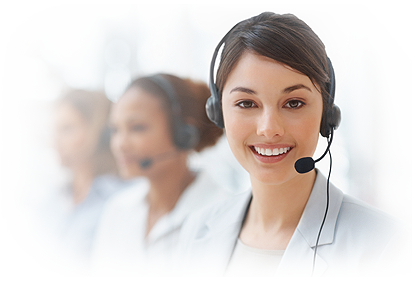 Scope of our services includes Training, Consultancy, Awareness, and Internal Auditing of above mentioned systems. Our associates and we have provided consultancy to more than 100 companies and has auditing experience of more than 1500 maydays of external audits. 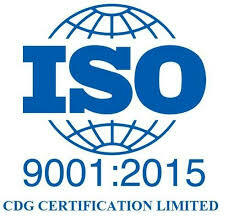 ISO 9001:2015 specifies requirements for a quality management system for any organization. 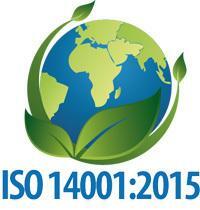 ISO 14001: 2015 specifies requirements for a environment management system for any organization. 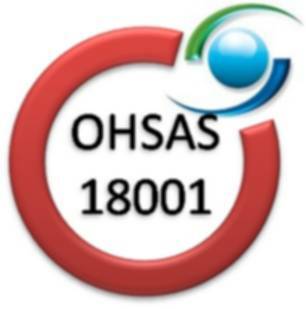 OHSAS is the Occupational Health and Safety Assessment Series for health and safety management systems. 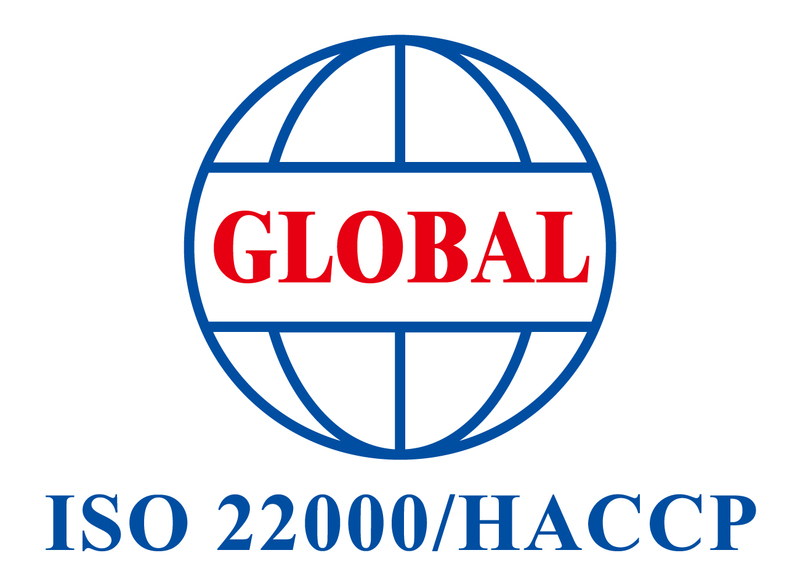 International Organization for Standardization (ISO) has published ISO 22001:2015 - Food Safety Management . 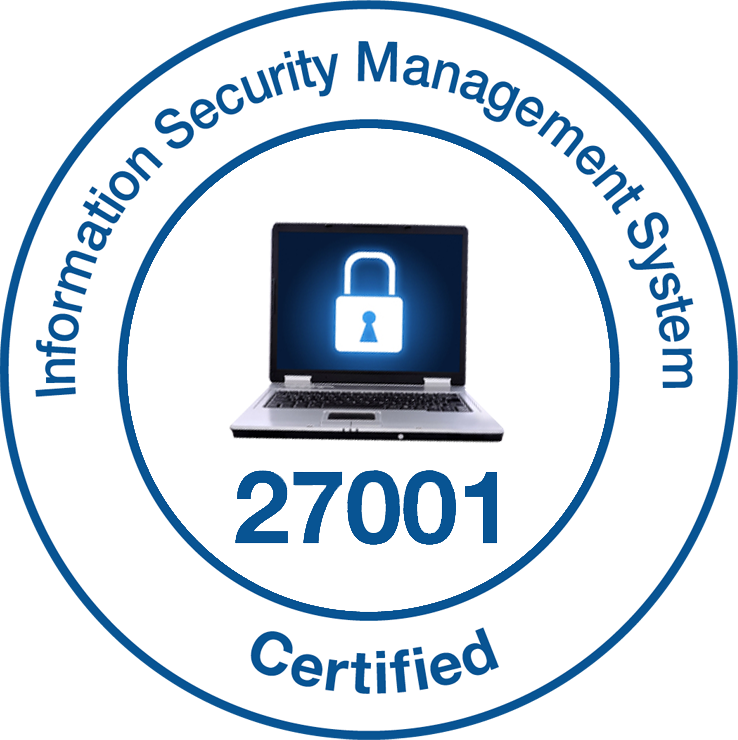 The goal of ISO 27001:2015 is to provide a common base for developing organizational information security policies.